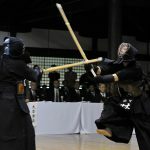 In a kendo match, in order to win against an opponent who is at a similar level to you, you need to prepare to pull out the moves you are good at, or have tactics that cause your opponent to lose focus so you can seize the upper hand. Here I will introduce some things you can do to gain the upper hand. 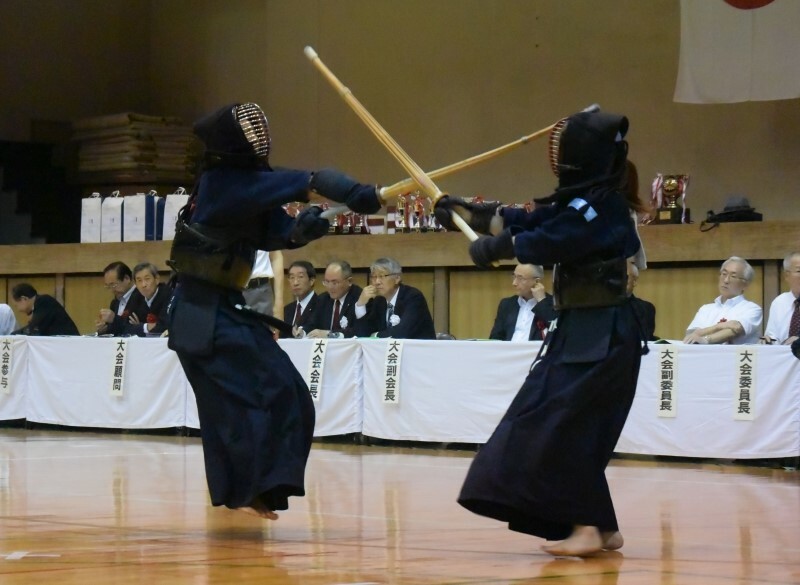 All kendo matches are played one-on-one. Usually there are no breaks, and the match is decided in a relatively short period of time. So if you can gain a mental advantage over your opponent, your chances of winning will increase greatly. What you need for that is a strong mentality, so strong that it is strongly rooted to the ground. Once you lose your focus, it is very difficult to regain it. 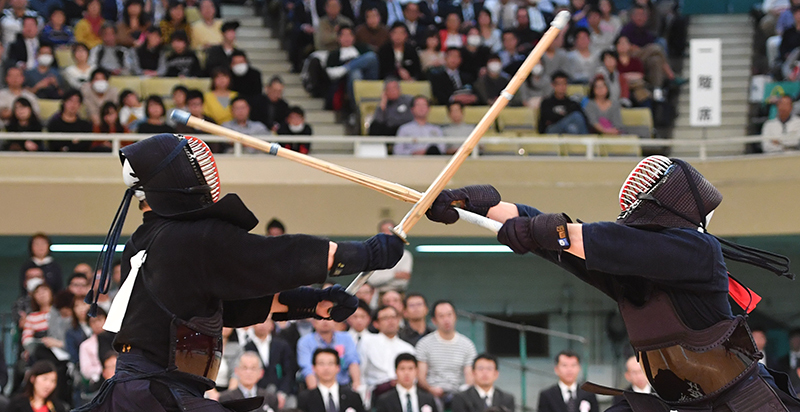 Especially in kendo, your coach or teammates are not allowed to call out from the sidelines. It is a tough reality, but once the match begins you are alone until the end. That is why it is good to have some signature moves or tactics that can catch your opponent off guard. “Signature move” does not mean a move that can always get you an ippon any time you try it. It means moves that you can easily pull out because of your physique, footwork, and habits that you have acquired through repetitive training. It could be men, do, kote, or a certain kind of footwork. If you have one move that you are confident in, you can control yourself from losing focus. This will prevent you from thinking negatively during the match. 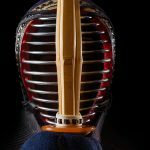 In kendo, there is a famous saying “first, the eye; second, the feet; third, the liver; and fourth, strength.” This saying lists the things that are considered important in kendo in a certain order. “Liver” which is listed third, refers to courage and bravery. If you lose with your heart, you cannot win the match. Tactics that can catch your opponent off guard can be very effective. But if you do it too often, others will know of it and it will lose its effect, so try to use it sparingly. 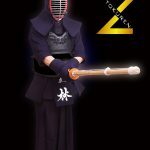 There is a famous saying by Sun Tzu: “If you know your foe and know yourself, you can fight one hundred battles and not be in danger.” This applies in kendo as well. 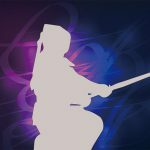 Knowing what your opponents favorite moves are, and conversely, what his/her weaknesses are will make a huge difference in how you feel during the match. If you know what you are good at and not so good at, it will make a big difference as you can be mindful of those during practice. 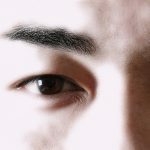 It can be difficult to see yourself objectively, so it may be good to ask a friend or an instructor who trains with you. If you can write it down somewhere in your own letters, you can look back at it later. 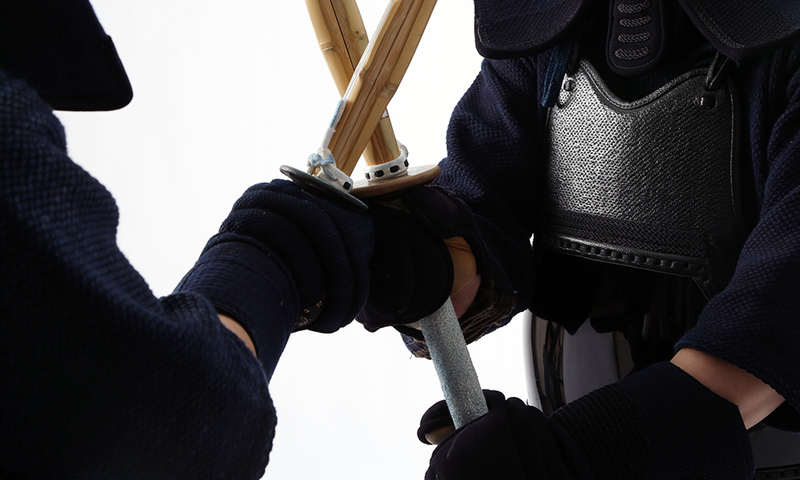 Kendo is martial art in which you build up your own mentality in order to overcome your opponent. 2014/05/16 – Post your Tozando pictures on Facebook!